Institutional Sales Associate Shobin has more than 8 years’ experience at the forefront of the foreign exchange and banking markets across Europe and Asia. 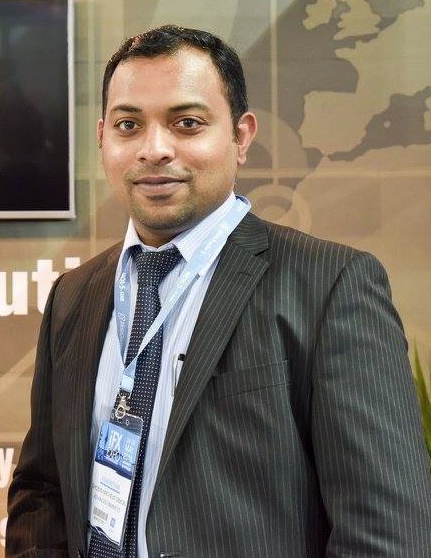 He has started his career in Hewlett Packard in 2003 in Bangalore, India and moved to Dubai to work for Barclays bank in 2006. 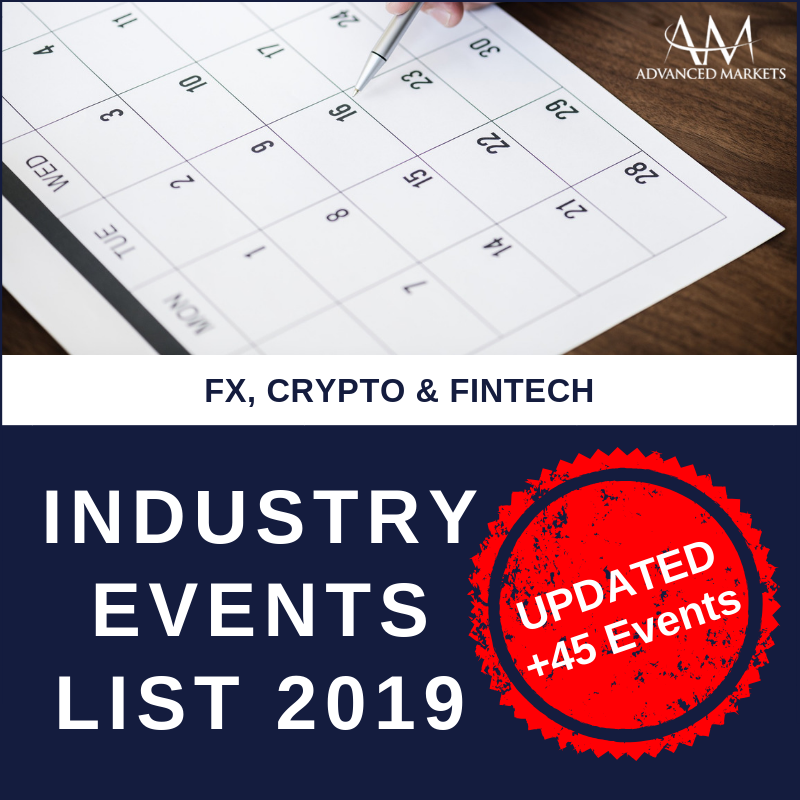 In 2009, he moved to London to work for derivative and FX markets, where he worked as retail and Institutional sales manager in various FX firms. Shobin holds a graduate degree in computer science and Masters in Business Administration (MBA). He has lived in India, Kuwait, Dubai and London and maintains good professional and personal relationships around the globe. He has broad experience in financial services regulation and is fluent in English, Hindi, Tamil and Malayalam. Does Your Liquidity Provider Really Cover Your Liability with Negative Balance Protection under ESMA? The European Securities and Markets Authority (ESMA) has implemented a range of measures intended to protect retail clients who are trading leveraged products, such as CFD’s. Maximum leverage limits on the opening of a position by a retail client ranging from 30:1 down to 2:1. A margin closeout rule on a “per account” basis (at 50% of minimum required margin). 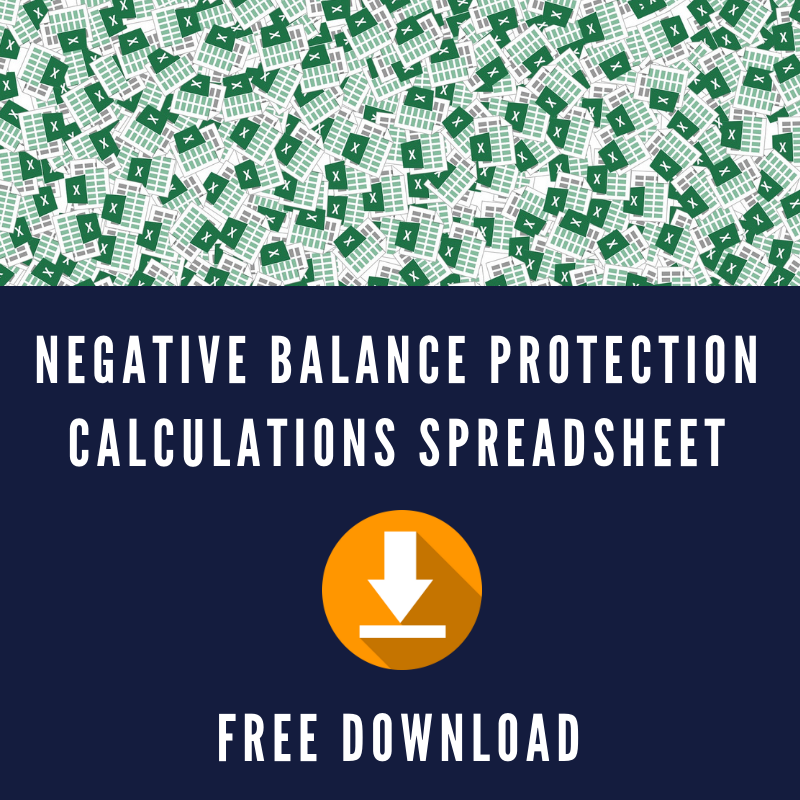 Negative balance protection on a “per account” basis. A standardised risk warning, including the percentage of losses on a CFD provider’s retail investor book. 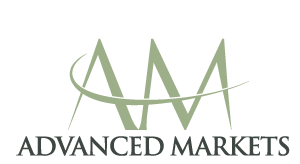 Prohibition on the marketing, distribution or sale of binary options. Does a “Tied Agent” Designation Equate to an “Introducing Broker (IB)” Under MiFID II? With the deadline for MiFID II implementation fast approaching, a lot of confusion and uncertainty still exists within the FX Industry. 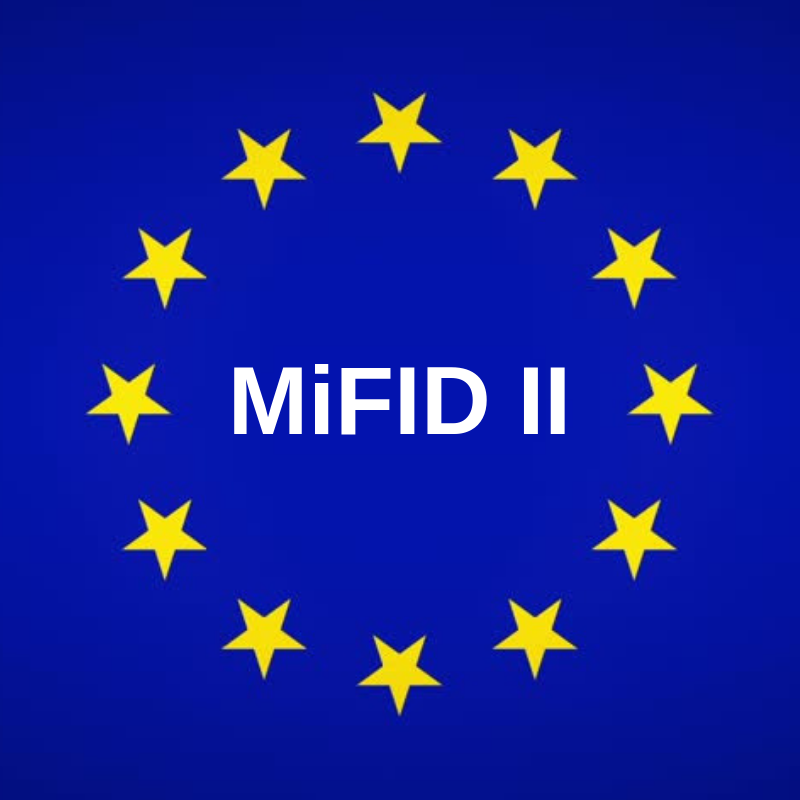 MiFID II regulation is divided into several distinct rule sets with the legislation applying to a broad range of financial industry players, those who provide investment services, such as investment banks, portfolio managers and brokers, and intermediaries such as inter-dealer brokers and market-makers. The main objective of MiFID II is to ensure the fair, effective and safe operation of financial markets. Failure to comply with the directive could result in significant fines. Can a “true” STP Broker offer 500:1 Leverage? The ability to trade using leverage is one of the key advantages associated with “retail” forex trading. This unique factor tends to attract more investors to forex, rather than to equities or other financial instruments, as there is the perceived opportunity to generate profits with little money down. 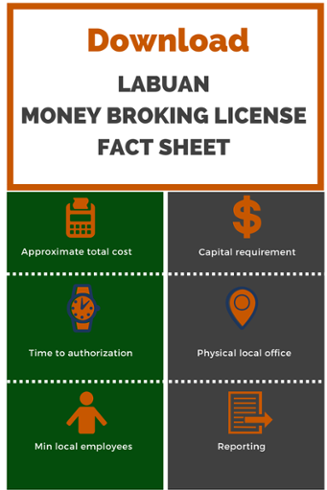 A money broking license offered by the LFSA (Labuan Financial Services) Malaysia, is fast becoming a sought after license in the Asian region. LFSA, which is an offshore financial regulatory authority for Malaysia, has been in operation since 1996. 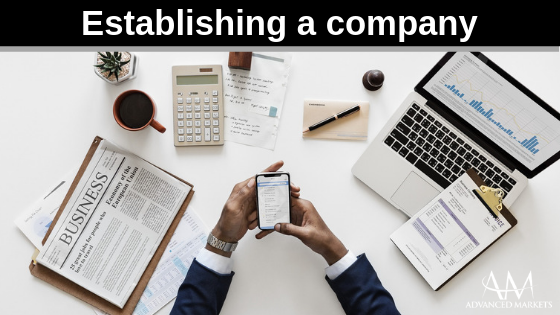 The region includes over 6500 offshore companies and more than 300 licensed financial institutions including some of the world’s leading banks. Over the past few years the opportunities and successes in the foreign exchange market have attracted a significant number of investors and traders. The growth in the number of Forex brokers during this time is attributable to the fact that they have realized the tremendous revenue opportunity that is there for them when they own a brokerage rather than simply introducing clients. The increased number of start-up Forex brokers over the last decade is evidence that more and more FX entrepreneurs are finding it more profitable to run their own businesses rather than continuing to funnel business to larger brokers via traditional IB arrangements.